Prague, June 14 2018. International parcel logistic provider reduced the year-to-year volume of average produced emission per one vehicle by 15 %. Comparison is based on the data from 2015/2016 and 2016/2017. GLS had by the end of the first period 20 000 vehicles for parcel delivering, year later already 26 700. GLS uses more and more electric cars, natural gas cars (CNG) and liquefied propane butane cars (LPG) and increases the number of electric bicycles in cities. With taking into account the stricter enviromental criteria for parcel delivery GLS starts using more electric bicycles. „Advantage is, that this way of delivery does not have the negative impact of emission and noise on the cizitens. Electric bicycles can get into city districts, where delivery cars are prohibited. One electric bicycle can deliver up to 200 kg, deliver up to 70 places and at the same time keep the couriers in good shape,“ says Pavel Včela. Currently GLS is increasing the number of electric bicycles mainly in Austria, Italy, Germany, Hungary, Belgium and Spain and is planning to start using them in Czech Republic. 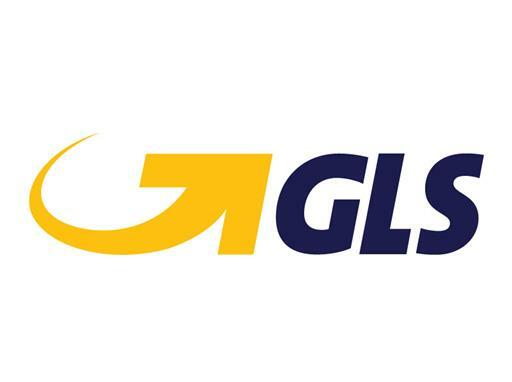 GLS tries to minimalize the impact of parcel logistic on the enviroment. System of enviromental management is in compliance with ISO 14 001:2015, with which GLS regularly records and monitors the progress in the field of ecology. GLS group gathers data regarding emission, resource consumption and waste disposal. The method used for emission calculation is in compliance with ISO 14064-1 and the Kyoto Protocol on the greenhouse gases emission reduction. The results of the long-term effort of GLS are regularly published in the Sustainability Report. GLS also regularly updates its fleet with an emphasis on the eviromental aspects of newly purchased cars. Emission created by the parcel logistic are compensated by planting trees into the Czech landscape. GLS is also the general partner of project Do ráce na kole (Biking to work), within which supports Czech public to choose bike or running shoes for they travel to work instead of a car and that way did not polute the enviroment anymore.